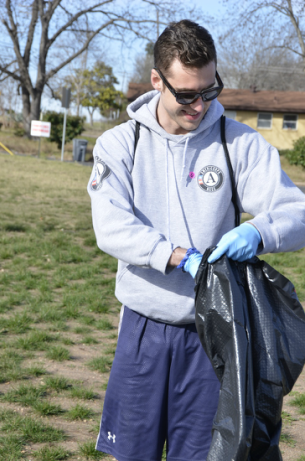 Get Things ﻿Done ﻿for Austin﻿ AmeriCorps﻿ Alums! Come join us at a Meeting! Are you interested in staying involved with AmeriCorps even after your year(s) of service are over? Join Austin AmeriCorps Alums to make new friends, network and continue to get things done! ​ If you're interested in attending a meeting, the Leadership Committee meets the Second Sunday of every month. Our meetings are held at Cherrywood Coffeehouse at 1400 E 38th 1/2 St. Meetings are from 5:30-7pm.